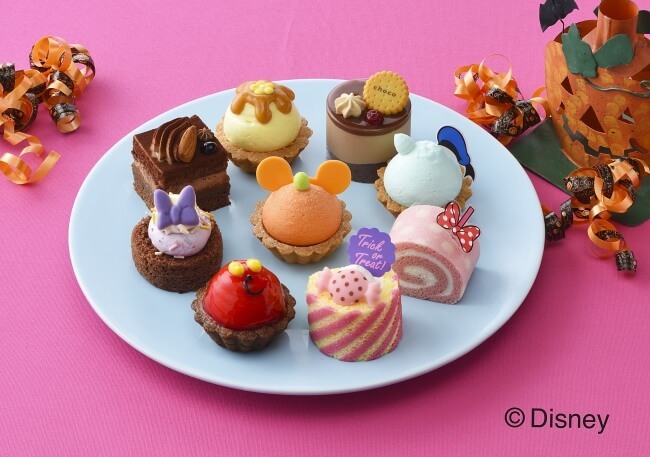 From 28th September to 31st October 2018, Cozy Corner will be launching 3 Disney Halloween-limited desserts! 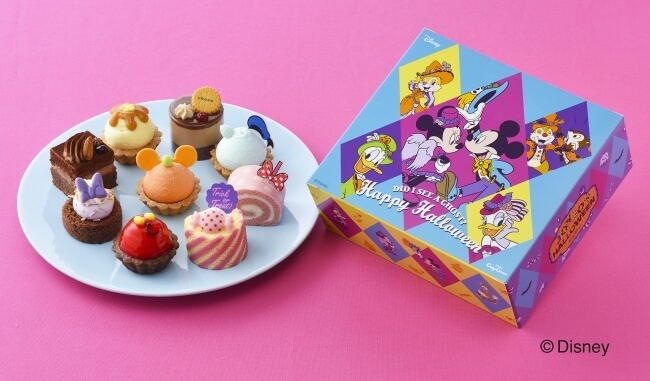 The main attraction for this year is the “Mickey and Friends Trick or Treat” petite cake set. Enjoy a set of 9 cute mini cakes which have “dressed” for the occasion! 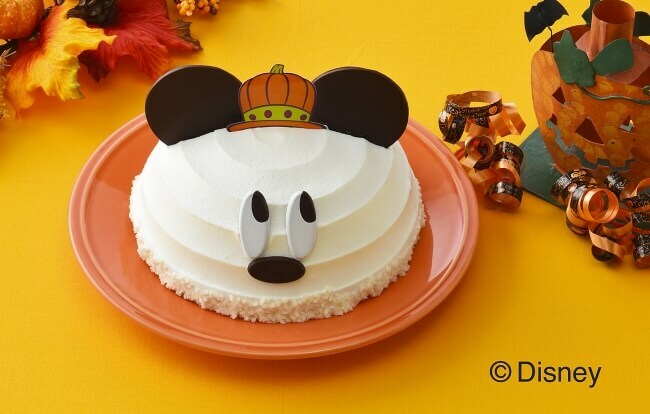 The set includes a pumpkin cream and caramel ganache-filled jack-o’-lantern-themed Mickey Mouse tart, a candy-themed mini mouse strawberry sponge and milk cream roll cake, and much more! Each cake is packed with flavour and cuteness and crafted with care. Bring them to a party and you’re bound to impress your friends! Mickey Mouse disguised as a cute dome cake monster! His facial features are made out of chocolate, so enjoy! Just one spoonful will fill your mouth with diced pumpkin, mild pumpkin cream and caramel cream that leaves a lasting flavour. Experience the crunchy texture of white chocolate that accentuates the flavour. The side of the packaging is also decorated with cute images! 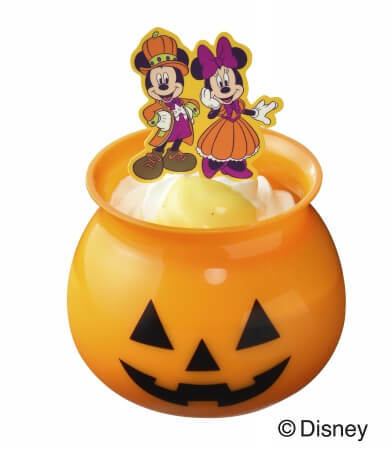 This jack-o’-lantern-themed Halloween-limited pudding comes in a mini jack-o’-lantern bowl. The flavour of the sweet pumpkin pudding has a prominent yet mild flavour that will spread through your mouth. The pudding is topped with cream and cremè anglaise pouring custard. It also comes with a Micky and Mini Halloween figurine pick. Enhance your Halloween and create awesome memories with this Disney Halloween collection! ※ In the rare case that supplies run short, please accept our apology in advance. Please acknowledge that some branches may not supply these Disney Halloween collection desserts. ※ The prices including tax stated above have been rounded down to the nearest ¥1. As some stores may calculate their prices including tax differently, please acknowledge that the prices of this collection may vary.